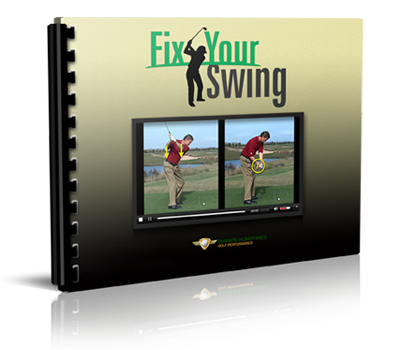 On the downswing, you should feel like the club is coming to the inside. 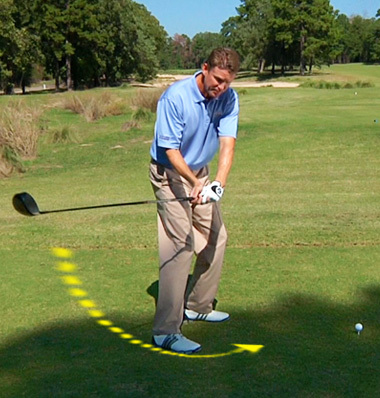 This is the signature “inside” move that is essential for a draw. 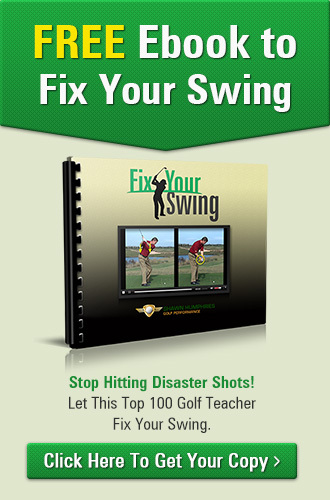 Point the club to the right immediately after impact. 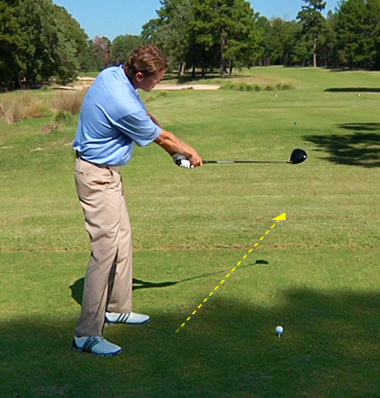 This will get the club circling to the right and give you more of an arching motion of the golf club.